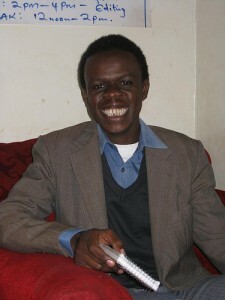 Meet the Voice of Kibera Editorial Board! 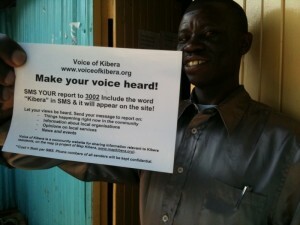 In April 2010, we held the first Voice of Kibera workshop. 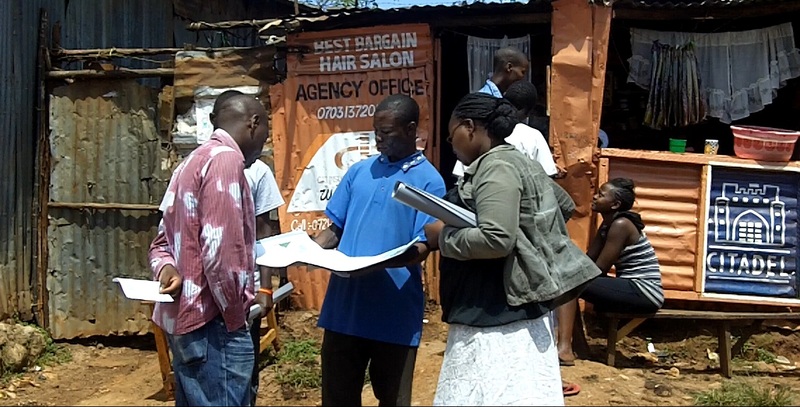 The overall goal was to introduce the Voice of Kibera platform to community members. We wanted to understand how the website and SMS reporting tool could benefit the local community. We also hoped to recruit some local talent to participate in the effort to create online content by and for the residents of Kibera. We met our goal! The workshop was a success! One of the most fabulous ideas to come out of the workshop was the suggestion of creating an Editorial Board that would be responsible for site administration, including verifying incoming messages. The Board members would also act as SMS reporters within their community, sending in messages to let Kibera and the world know what’s happening around them. So, since May 2010, Erica, Melissa and I (the Voice of Kibera technical advisers) have been working closely with the Voice of Kibera Editorial Board. 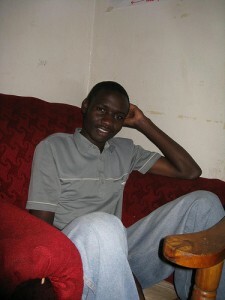 Douglas is a journalist, an editor at the Kibera Journal and a mapper with Map Kibera. He is interested in information communication technology (ICT) and is an advocate for ICT literacy, particularly among the youth. 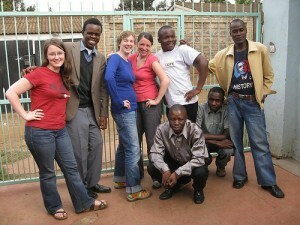 Douglas first heard about the Voice of Kibera project through his involvement with Map Kibera. Douglas says he was immediately supportive of the idea, as ” it was simply fulfilling my aspiration of being a voice of the community through citizen journalism. This is particularly important to Douglas because he says he wants “the community [to] tell their story themselves [rather] than waiting for the main stream media to talk about it, which in some cases is biased or exaggerated.” As a pioneer of community journalism in Kibera, Douglas saw Voice of Kibera as a project “worth participating in” – specifically to increase awareness of the ICT tools and citizen journal to more people in his community. When not working hard on his many community activities, Douglas enjoys adventures. 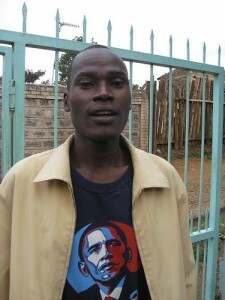 He tells us that his favourite food is matoke (a traditional Kenyan dish of boiled plantain). Sande is a community leader who is motivated to see “a more positively transformed Kibera [in terms] of, infrastructure, information and knowledge exchange and above all unity of purpose for [the] people [of Kibera].” Sande hopes that he can work together with other community leaders to achieve change. His involvement in Voice of Kibera began after he attended a presentation on the project at a Global Giving workshop earlier this year. Sande says he was eagar to learn more about the Ushahidi platform – upon which the Voice of Kibera site is built – to use it, made me have a feel of getting involved for In the back of his mind, Sande says “I saw it to be a super nice platform for information dissemination – it acts as an online media tool for Kibera and its people.” Sande notes that the project is already beginning to provide the world with tangible proof of what happens in Kibera, as opposed to media propaganda that the people of Kibera have always seen. Gerry has training in Community Based Project Planning & Management and is the deputy administrator with a women’s organisation called Mchanganyiko. 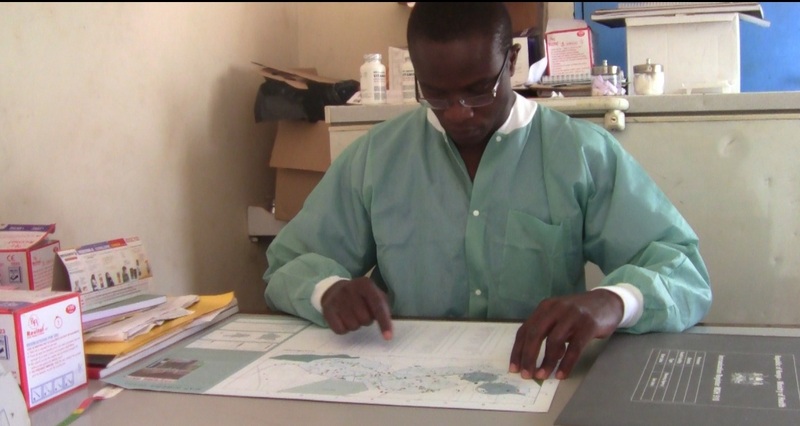 His responsibilities with the group include planning and managing the expansion the group’s programmes and resources. He is also involved in strategizing on how the community can benefit from Mchanganyiko’s activities. As part of the organization’s policy, Gerry ensures that the networks Mchanganyiko builds benefit not only the organization, but also the community at large. Gerry says he enjoys the challenging work. 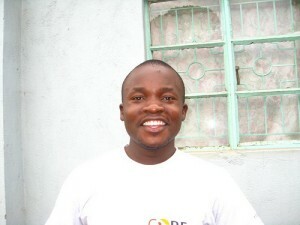 He is a coordinator of TEDx Kibera. 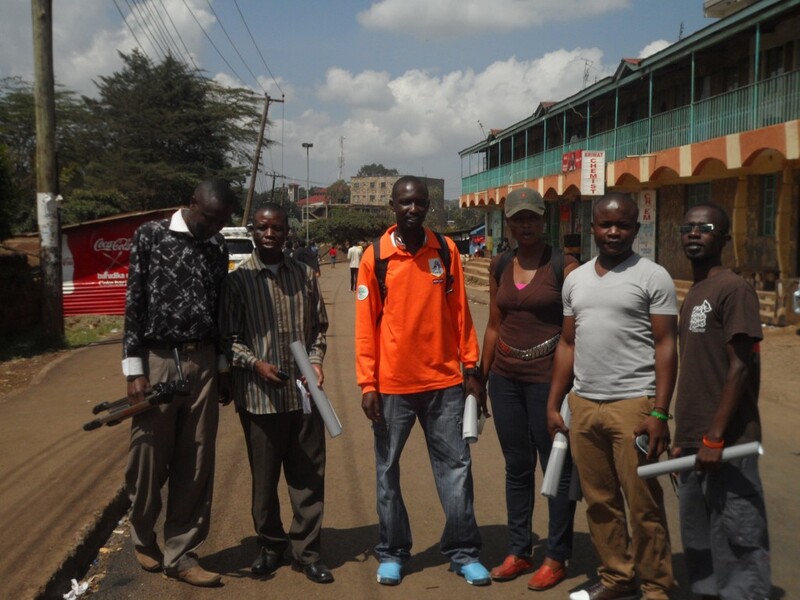 During a TEDx Kibera presentation, Gerry learned about Map Kibera – the digital mapping project in his community. Gerry says he “ immediately grasped its importance.” Since that time, Gerry says “Map Kibera has steadily emerg[ed] as a powerful tool for not just locating place, but also for influencing the social, political & economic spheres in Kibera and beyond.” Gerry was intrigued by the project and felt that that it was his “call is to be a development ambassador [which is] something I find in common with the rest of the Voice of Kibera team.” He says “connectivity is the overriding fuel [behind my work] and this revolutionary platform is where to be!” Gerry takes his work seriously, but is a compassionate person who understands that empathy, rather than sympathy will allow him to engage with others in his community. Gerry admits he’s a night owl and can often be found watching his favourite football team – Arsenal FC. You are currently browsing entries tagged with Voice of Kibera at Map Kibera.